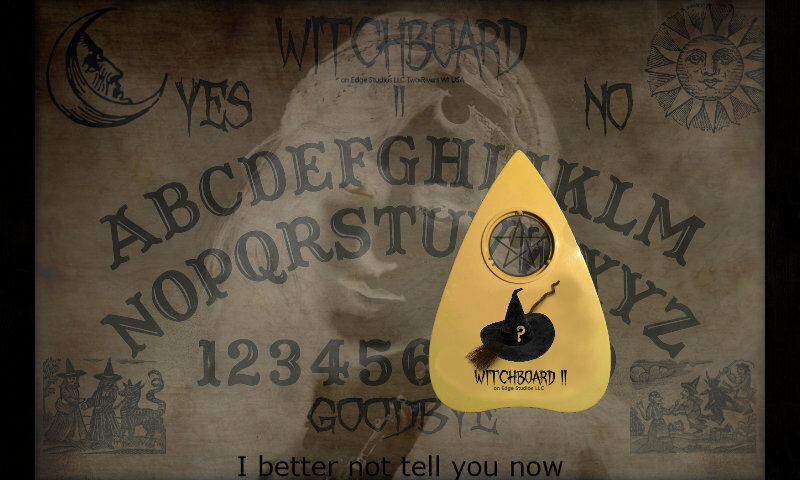 Ouija Board, Ouija Board, Spirits of the Board... WAIT! It's still only an App right? It has always been dark, mysterious, frightening... and now, it's back!